Superb balance of characteristics. Classic Cardas midrange, quick bass, rich harmonics, and a naturally extended top octave. 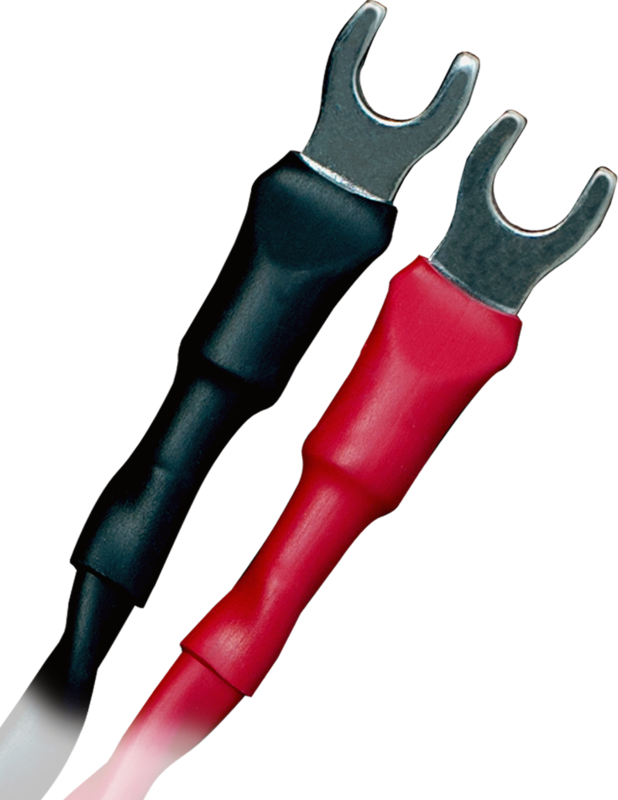 Works great with virtually any speaker including bi-wire. 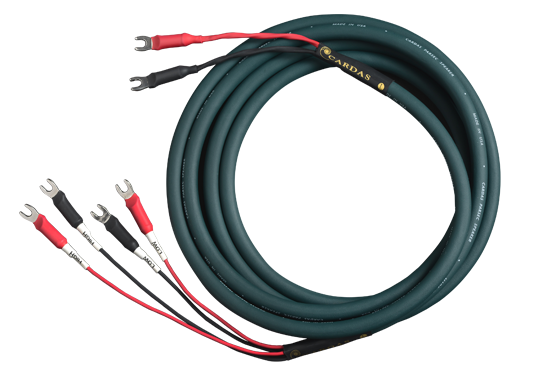 This cable evolved from Quadlink and is a mix of old and new technology found in our flagship cables. 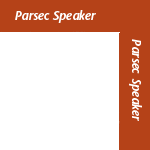 Internally, Parsec is constructed around a Nylon air tube core surrounded by Anti-static fibers, a star-quad 4 conductor arrangement with PTFE air-tubes bound together in FEP tape, and a flexible TPR outer jacket.